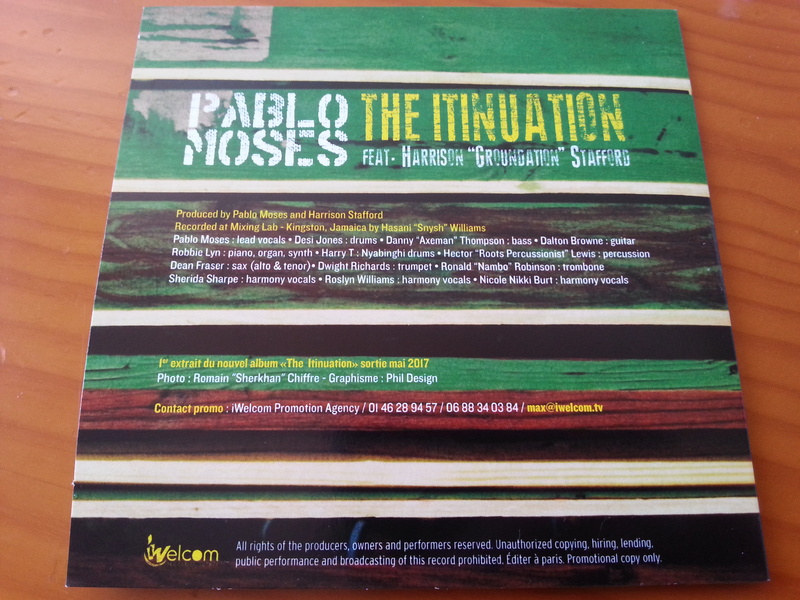 "The Itinuation" is the first single from Pablo Moses' new album. A single that will be released on March 10th. As for the album, The Itinuation, the release will be June 2017. 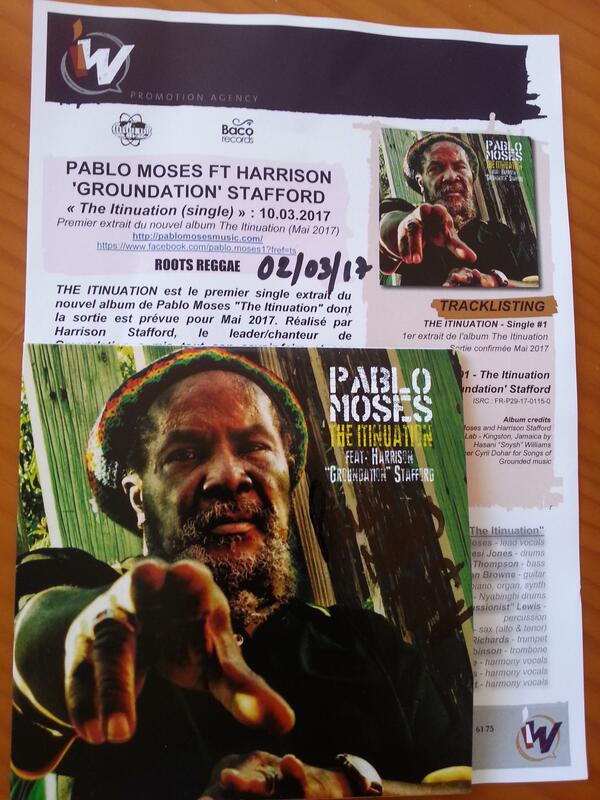 Directed by Harrison Stafford, the leader / singer of Groundation put all his expertise and talent at the service of Pablo Moses. 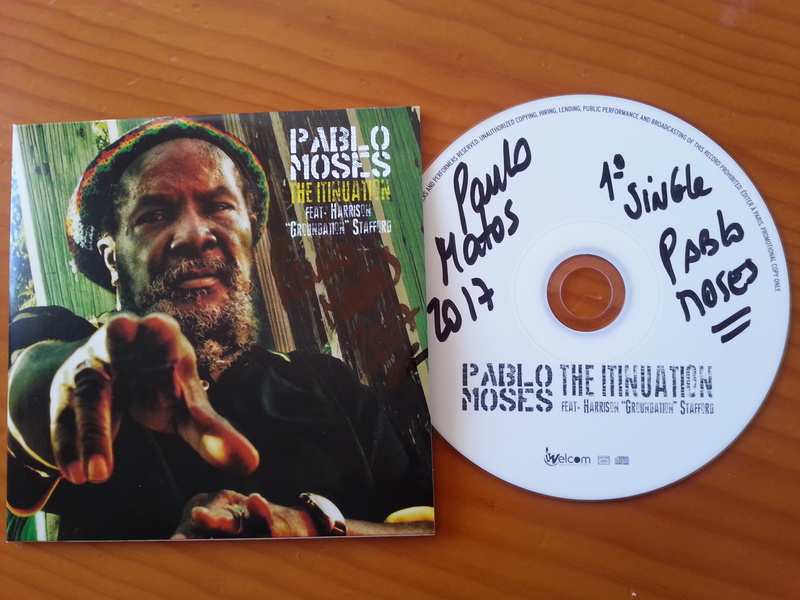 The result: of the great Pablo Moses where the result is up to this meeting at the top. 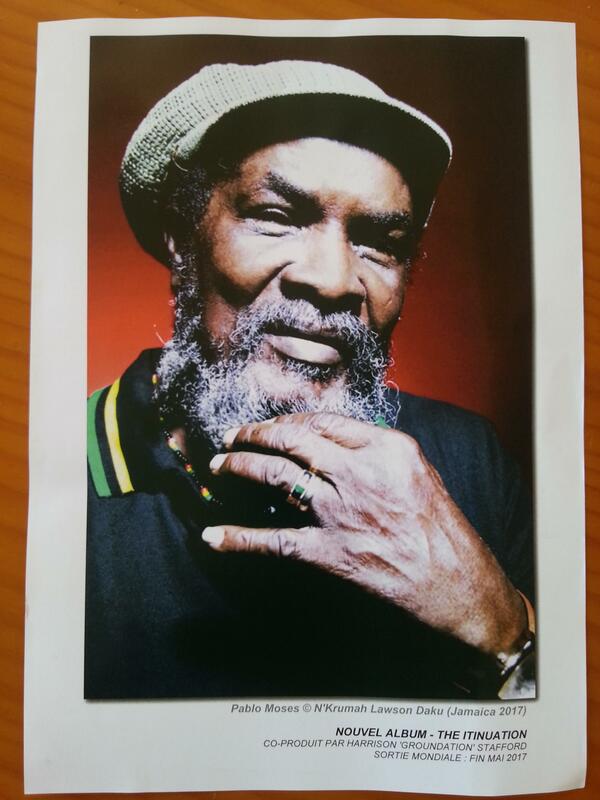 Recorded at the legendary Studio Mixing Lab in Kingston with the cream of Jamaican musicians, including Danny "Axeman" Thompson on bass, Dalton Browne on guitars, Desi Jones on drums, the late Nambo Robinson on trombone, Robbie Lynn on piano Other legends that have made the history of Jamaican music. 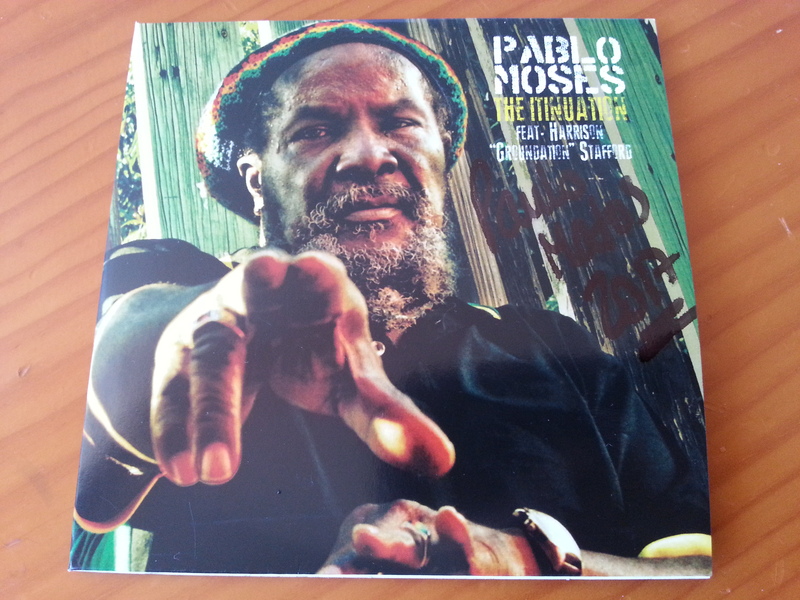 The release of this album will be followed by a major European tour.